Love is at the heart of all good things, and is the centre of all emotion and affection. The passion inspired by love propels us to achieve our wildest dreams, and to help others achieve theirs. 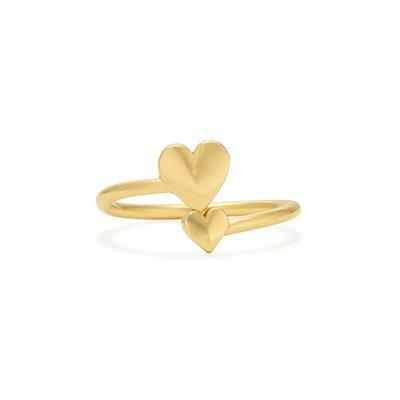 Embrace this amazing human force with this sweet Hearts Ring Wrap. The decorative Hearts ring is made from Sterling Silver.